nice. 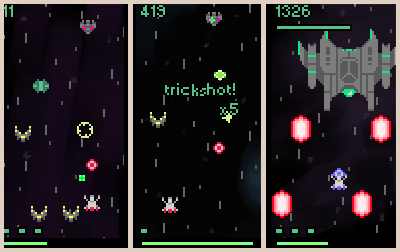 any interest in collaborating on an iPhone port ? email me if so.